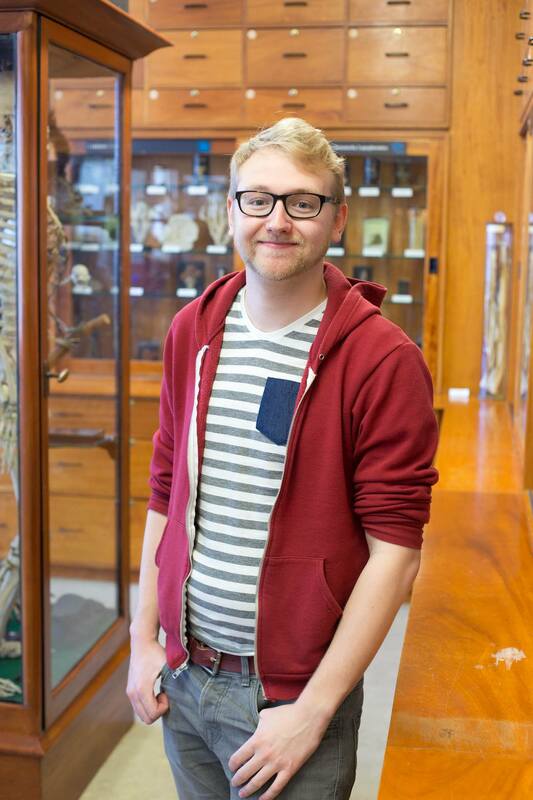 Take flight and follow biologist Alex Evans into the wonderful world of birds. Find out what it took for these specialist dinosaurs to take to the skies and explore their incredible diversity. How do owls fly without a sound? Why does the secretary bird have a snake smashing habit? 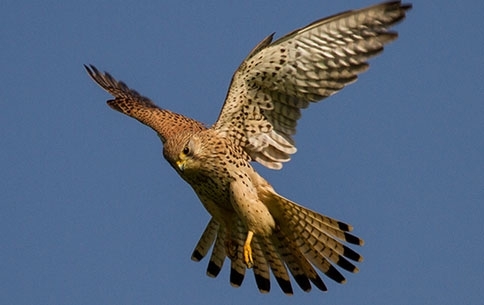 And how can kestrels track wee with their UV vision?